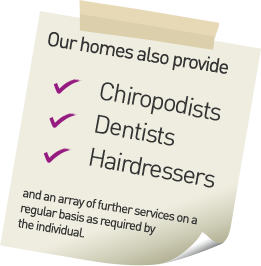 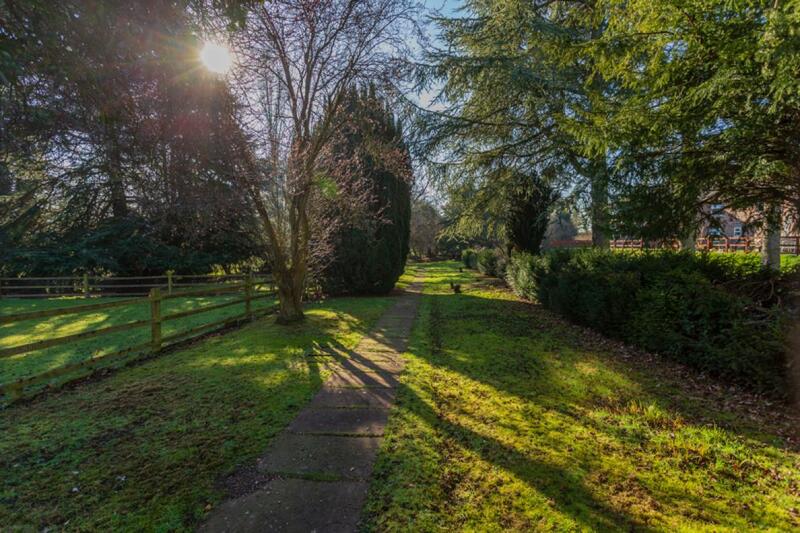 Select Healthcare offers Respite care, which applies to people who may have a carer and may require a break from their home circumstances. 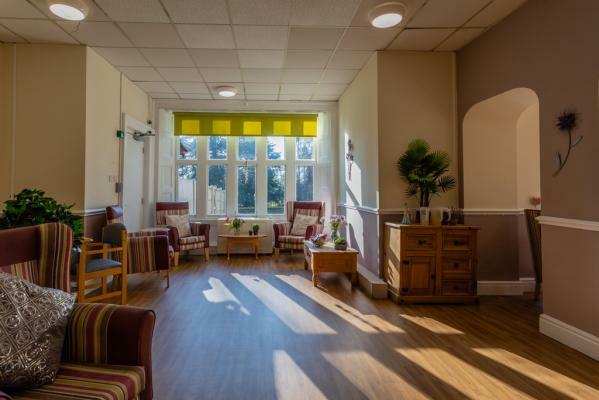 Select Healthcare prides itself on creating a homely environment with emphasis on social interaction and regular activities to stimulate the mind and body. 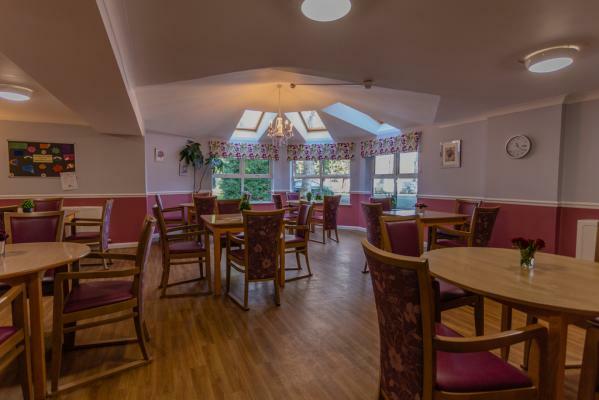 Mealtimes take place in the dining room and are considered by many to be a lively social gathering. 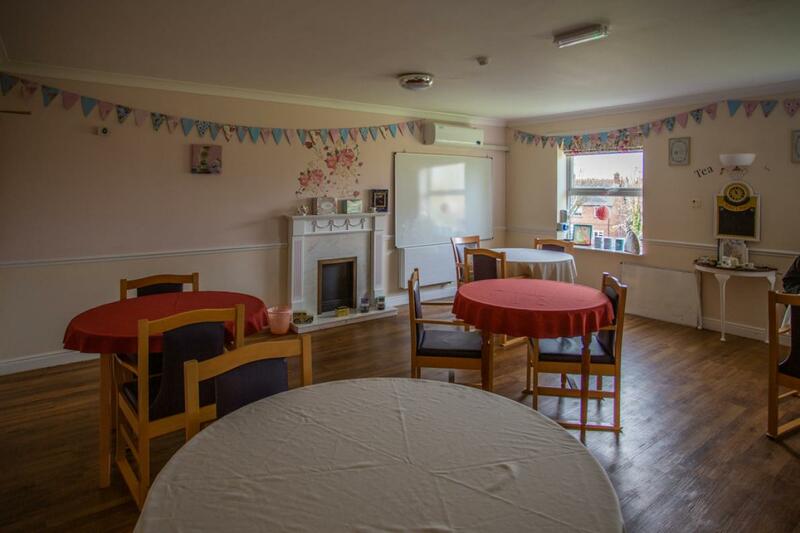 Our Activities Co-ordinators work hard to create a lively and varied activity programme each month which includes events such a Bingo, Old Time Sing-a-longs, Arts and Crafts as well as social outings and excursions. We also provide special entertainment programmes and meals for Christmas, Easter and Bonfire Night to name a few where we encourage relatives and friends to participate in the days’ festivities. 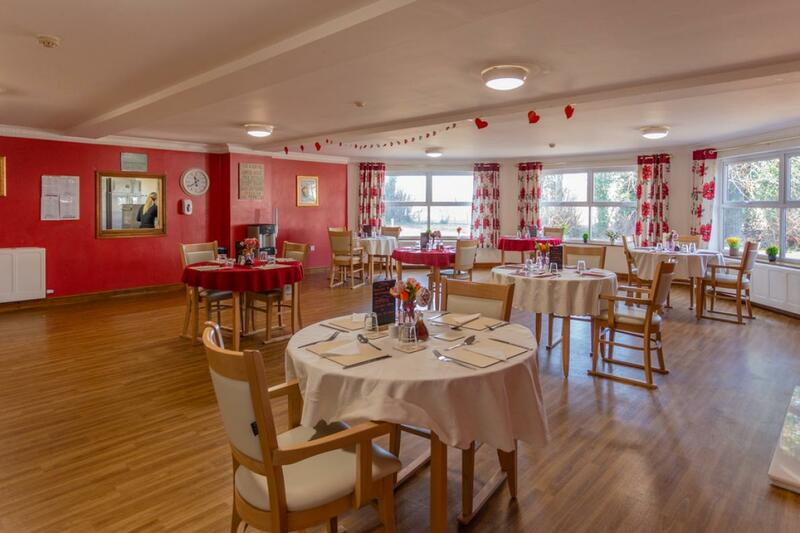 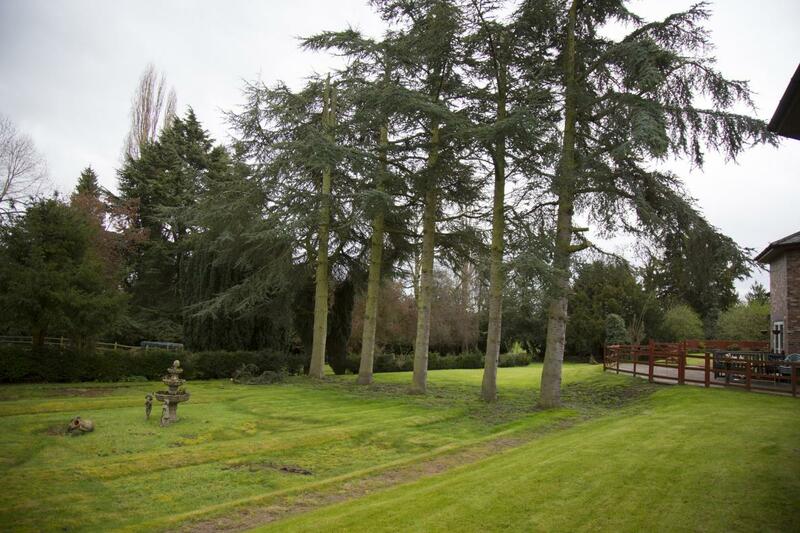 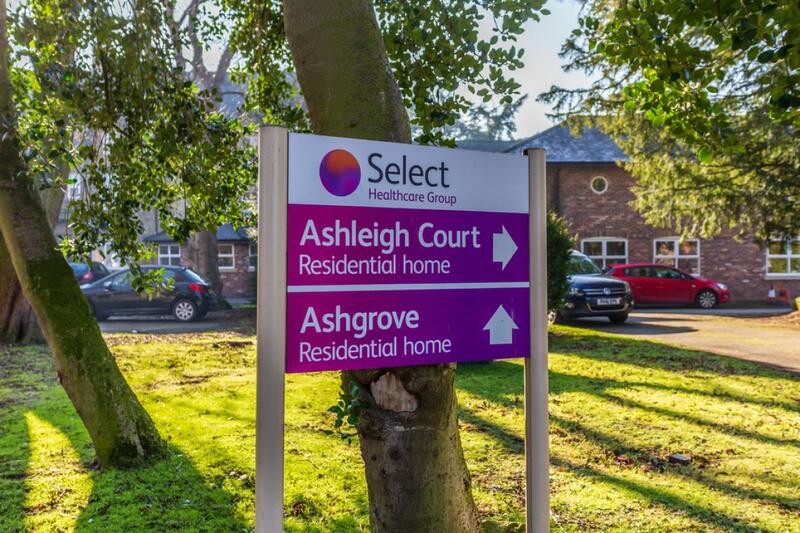 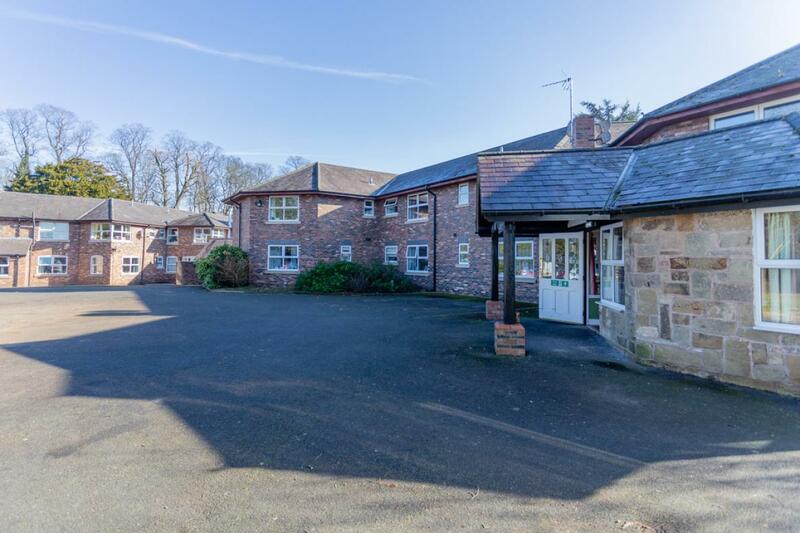 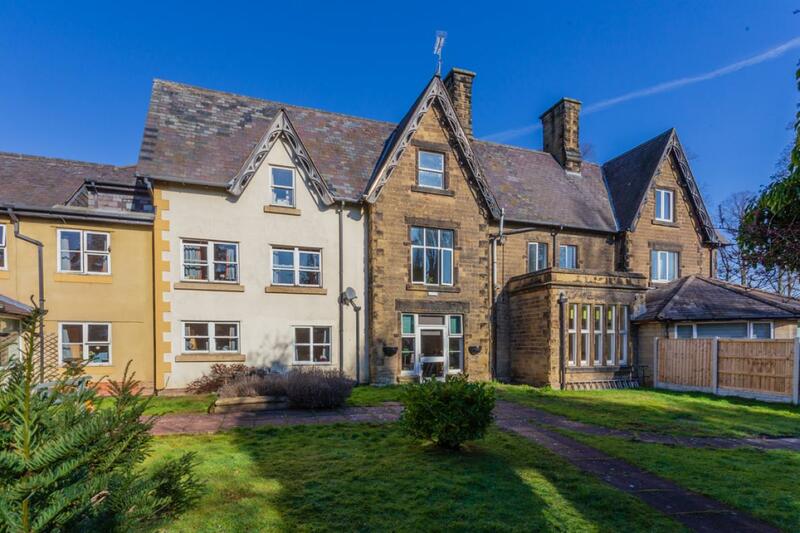 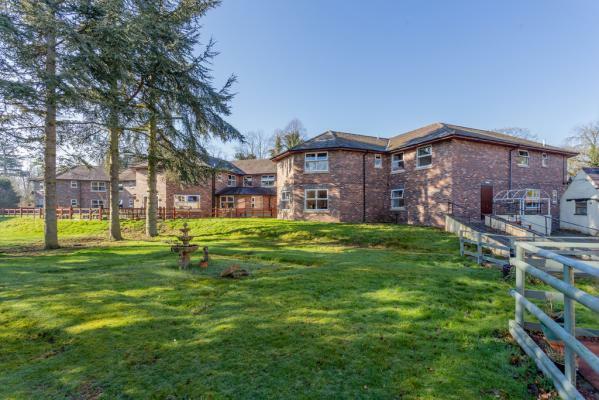 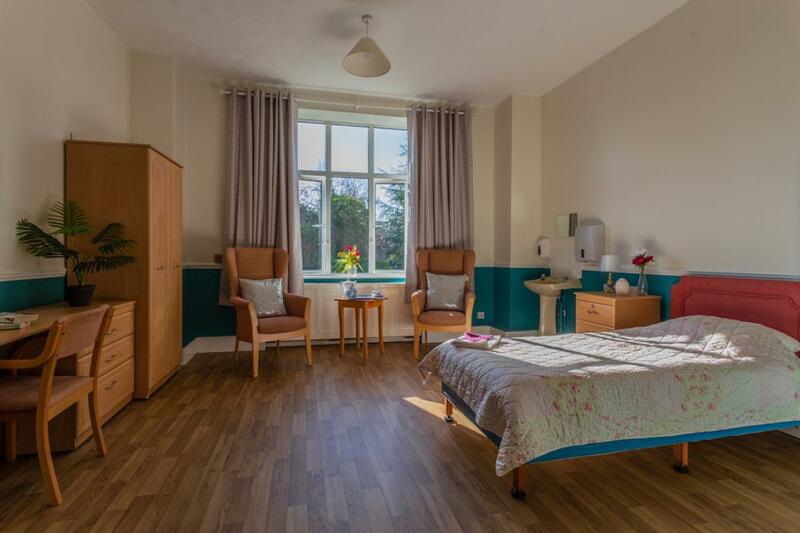 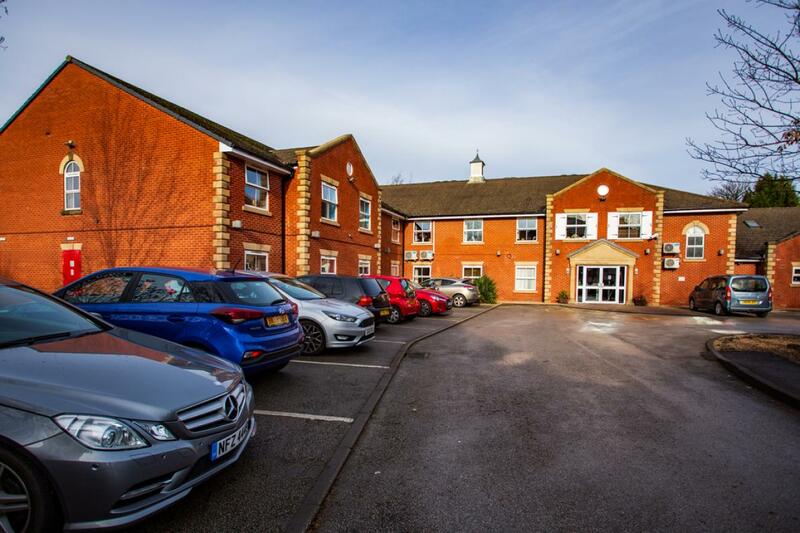 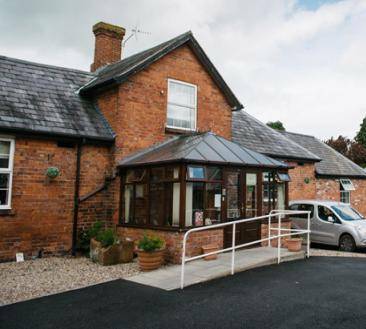 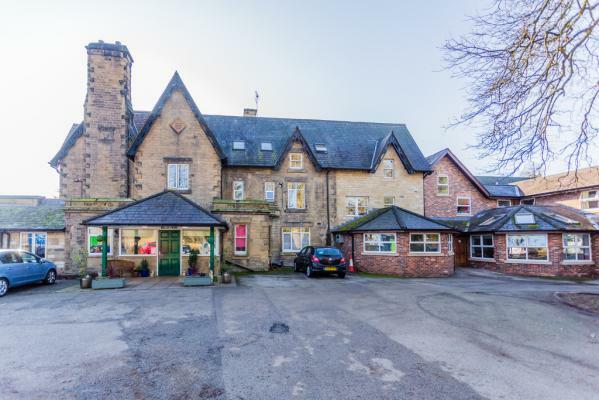 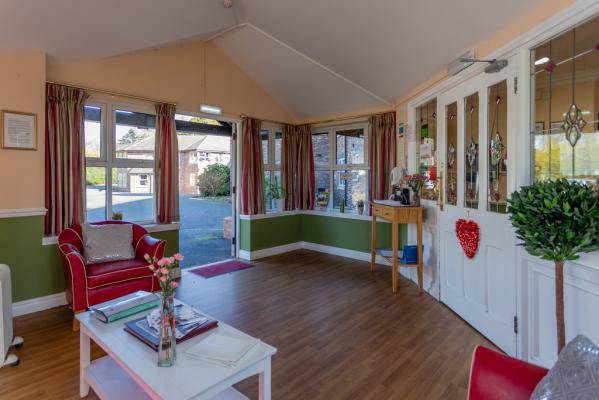 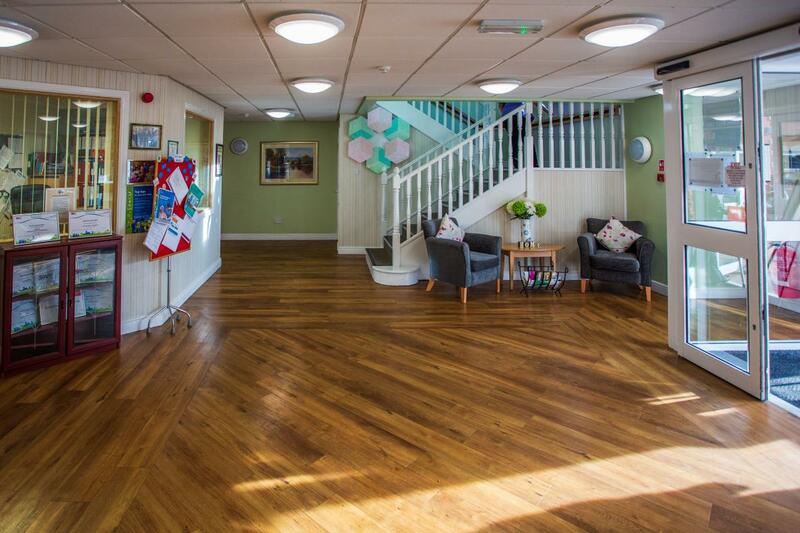 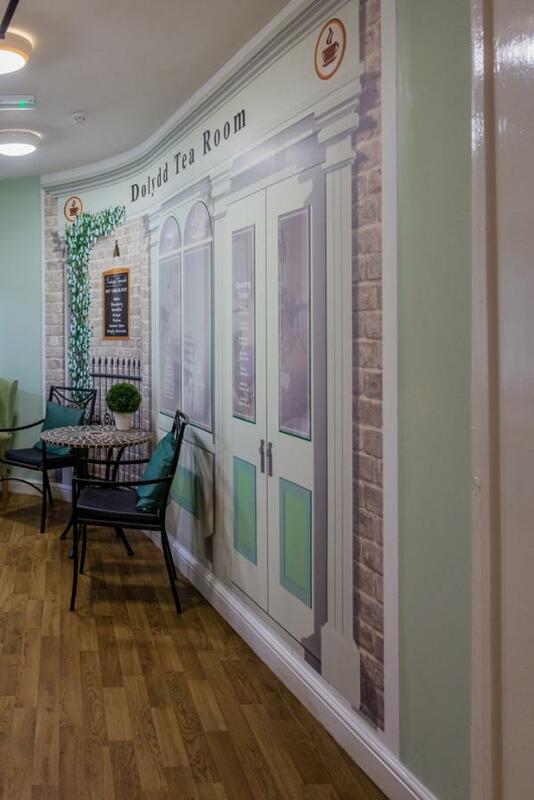 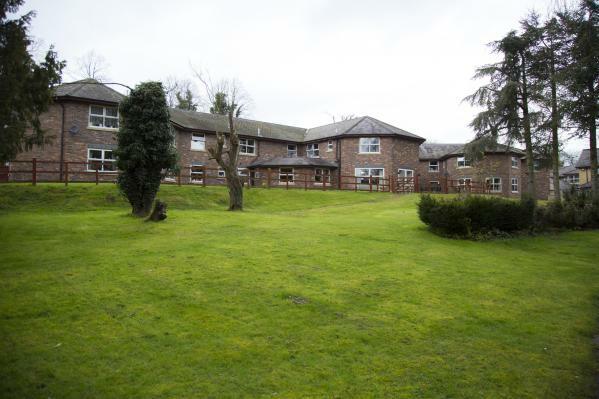 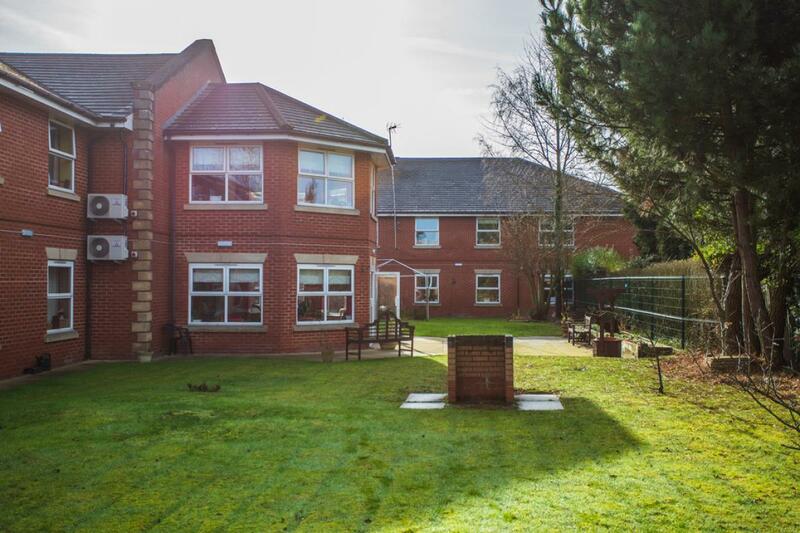 Ashgrove Residential Home boasts a brand new 10 bedded Dementia Care Unit.